Dutiful Zamira Bey is at an unenviable crossroads: choosing between finding her happiness and restoring her Muslim family’s honor. 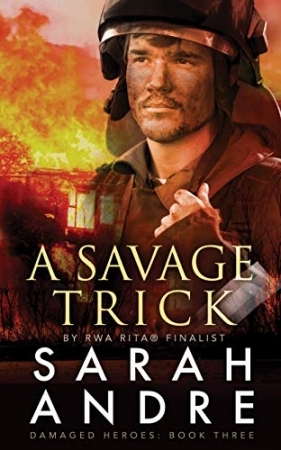 When the notoriously savage firefighter becomes a court-ordered client, the paradox between the honorable man and the allegations ignites her curiosity. Not only is her growing attraction unwelcome, but threatens her career and guarantees community ostracism.